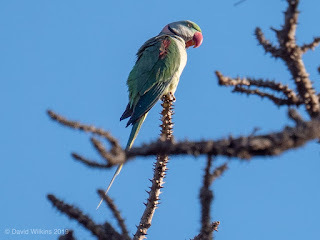 Come and experience individually tailored hikes with Mount Abu Treks in the scenic ambiance of the Aravelli Range - one of the most ancient mountain belts of the world and home to incredible wildlife including more than 150 different bird species! Enjoy breathtaking sunrise or sunset mountain walks, inspiring village safaris or mystic "rishi" cave treks. TravelPod - Sloth Bear anyone? 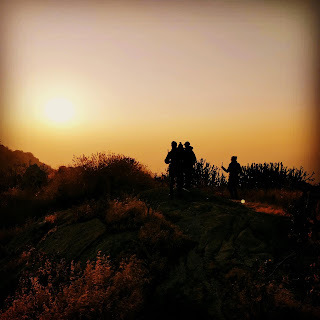 #Trekking in Rajasthan# _Mount Abu Trekking Aravali Range. Aerate your old sneakers. #Sunrise & sunset hike. preview. Watermark theme. Powered by Blogger.